Today, we are bombarded with words and information. They come in forms of music, movies, social media, etc. But when you peel back the surface, whose voice is truly behind what you are receiving? Is it inspired by God or is it a distraction? The words we speak can and do impart life or death. Have you ever gotten in trouble because of something you said? The Bible states that out of the heart the mouth speaks, so what's influencing your heart? 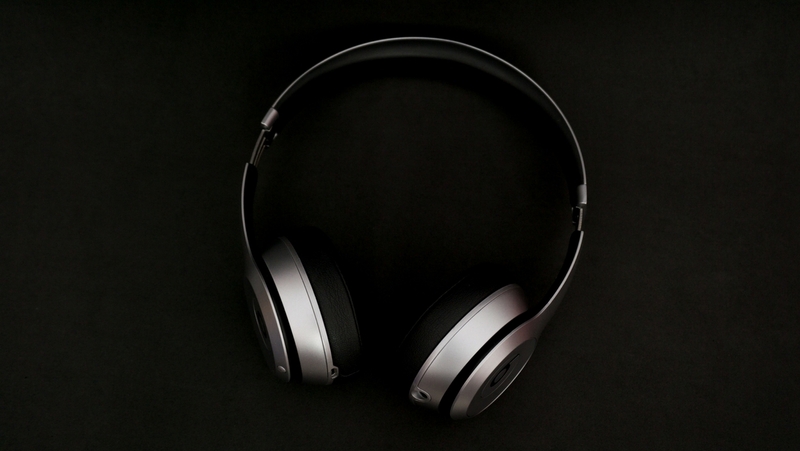 Whose voices are you listening to? What are you allowing to shape your heart? What are the words you're choosing to speak? It is a choice. In life we all have issues and face problems. Some because of our own personal choices, and other times due to spiritual matters out of our control. We have to have the courage to identify and face them, and allow Jesus to save us and set us free. 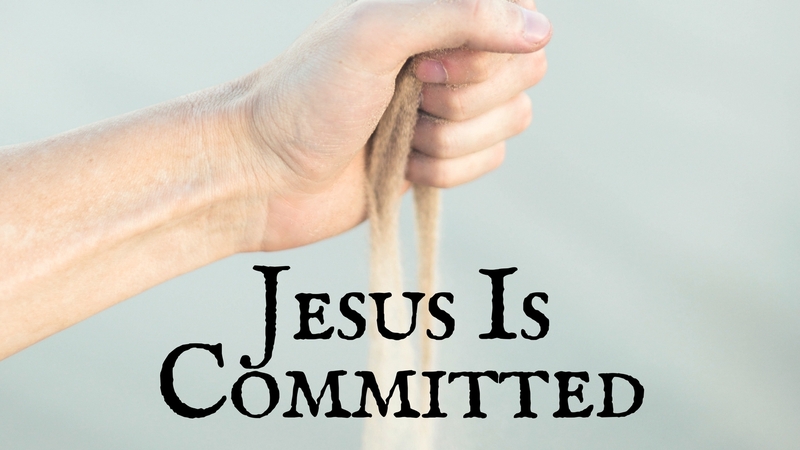 Are you committed to Christ? 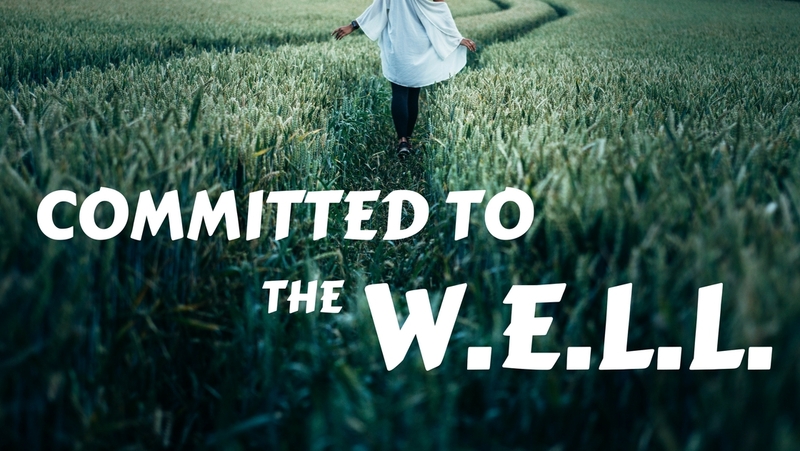 During this series, Pastor Tom teaches what it means to live for God, and how the acronym W.E.L.L. can aid believers in their walk of commitment to Jesus Christ. Jesus was committed to love his neighbor, enemy, and all people. 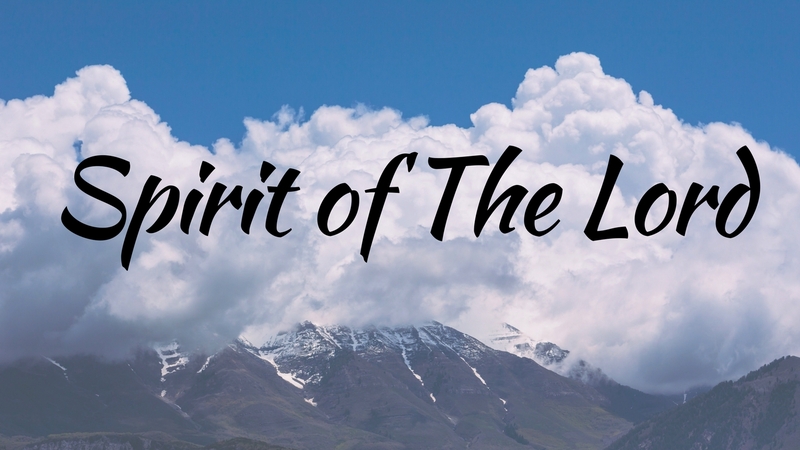 The Spirit of The Lord is LOVE. If we love like Jesus, our commitment to Him will expand beyond what we could ever do by our own might. It's vital to know who God is, and to have relationship with Him. In this series, we learn about the character of God, salvation, spiritual gifts and anointings, the fruit of the Spirit, and praying in tongues. 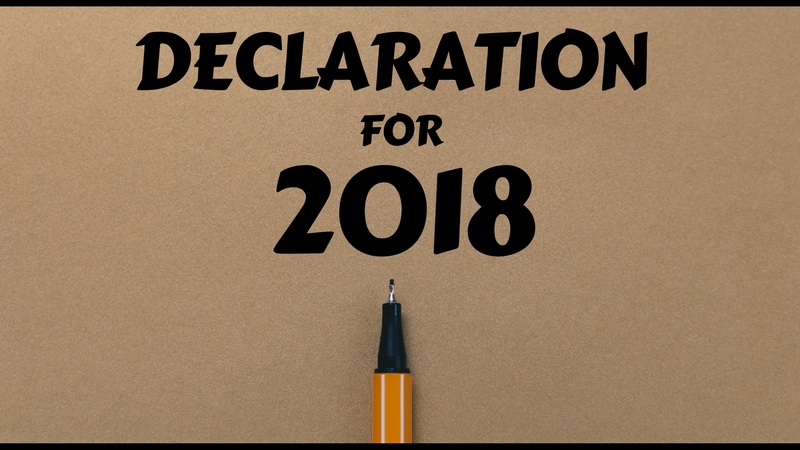 An agreement to pledge to do something in the future. To be steadfast or faithful.